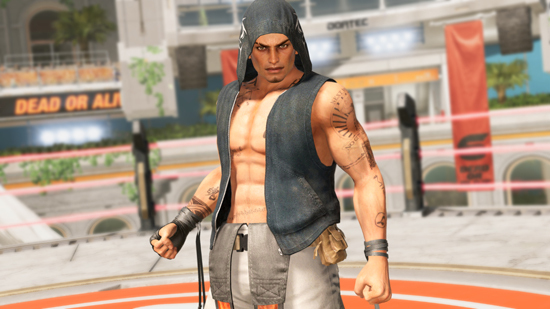 The addition of two more fighters to the DEAD OR ALIVE 6 roster, including returning antagonist Rig, as well as Diego — a fascinating and forceful new character to the DOA Universe. 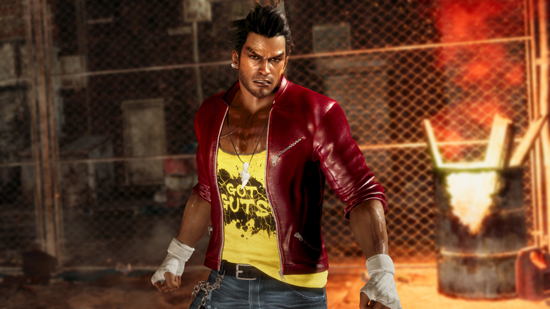 Both combatants will be showcased in the first consumer playable build of DEAD OR ALIVE 6 at the Evolution Championship Series (Evo) 2018 inside the Mandalay Bay Resort & Casino in Las Vegas, on the 3rd-4th August 2018. 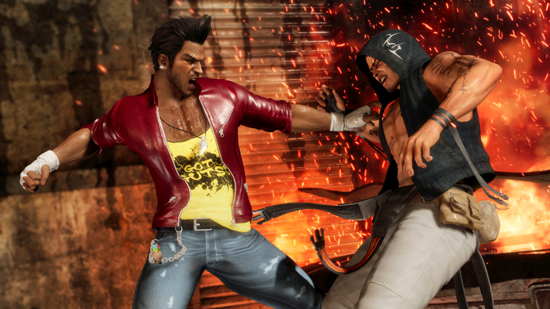 DEAD OR ALIVE 6 is currently in development for the PlayStation 4, the Xbox One family of devices including the Xbox One X, the all-in-one games and entertainment system from Microsoft, and digitally on Windows PC via Steam, and is slated for release in Early 2019.